A DTC bus driver, accused of crushing a man under its wheels over 11 years ago, has been acquitted by a Delhi court which held the passenger responsible for his fate as he tried to deboard the moving bus in haste. The court absolved the accused of the charge of causing death by negligence saying it was the “over-hasty act” of the passenger who tried to alight from the bus even before it reached the stop. “When the bus stop was around only 50 yards from the point of accident, it was the duty of the passenger that he should have waited till the arrival of bus stand. 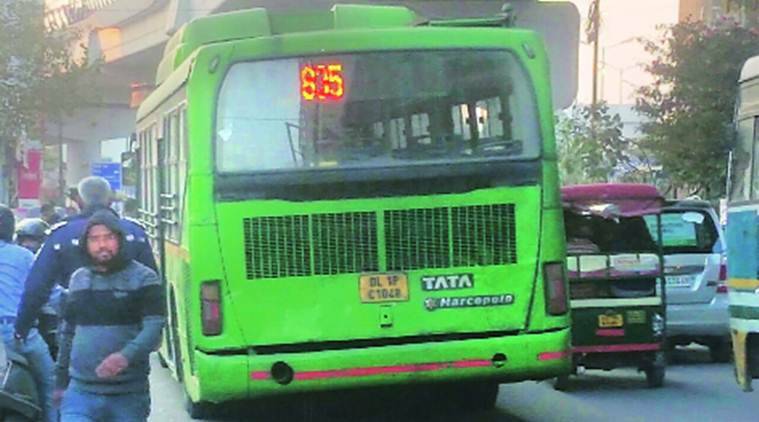 “De­boarding from a moving bus and that too prior to the arrival of bus stand is the over hasty act of the passenger for which the bus driver cannot be held responsible,” Metropolitan Magistrate Kapil Kumar said. The court said there were contradictions in the prosecution story as on one hand the investigating officer claimed to have recorded the statement of the eye witness on the spot within 15 minutes of the incident, on the other hand, he claimed to have reached the spot over an hour later. The court also observed that the testimony of the alleged eye witness, who was a police official on patrol duty, could not be relied upon as he did not inform the police station immediately after the occurrence. “Prosecution witness one (eye witness) was not an ordinary layman, rather he is a police official. The reasonable conduct of a police official must have been to inform the police station immediately rather than waiting for some other person to give the information,” it said. The court accepted the contention of the accused driver that the passenger was standing at the rear door of the bus and when he slowed down the bus near Minto Road here, the man tried to deboard the bus and received injuries. “The rashness or negligence on the part of the accused not proved at all,” it said. According to the police, on January 1, 2006, passenger Jagat Narain tried to deboard a DTC bus near Shivaji crossing-Minto Road here in central Delhi before the bus could reach the stand. When the bus slowed down and the bus stand was 50 yards away, Narain, who was standing near the rear door, tried to alight but got crushed under the wheel instead, it said.